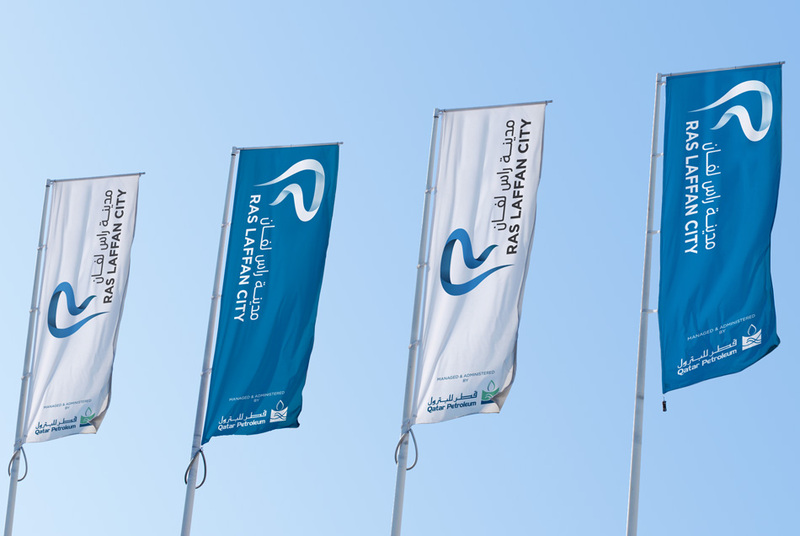 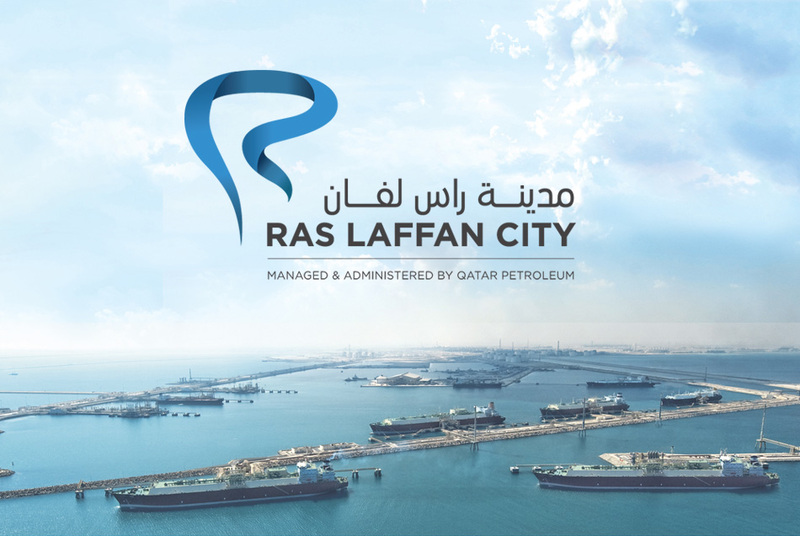 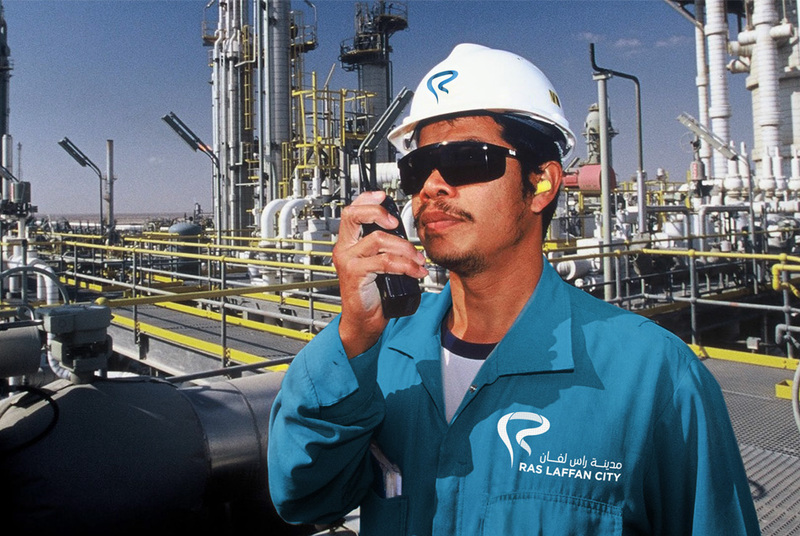 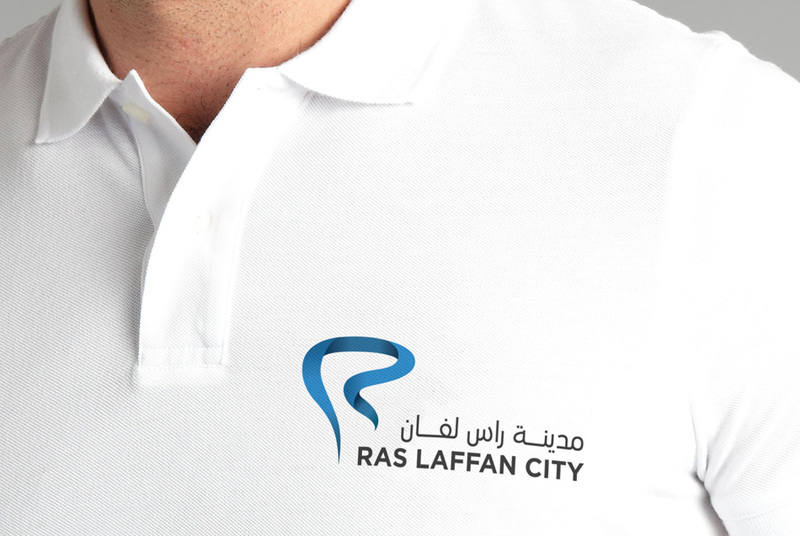 Ras Laffan Industrial City was established in 1996, it is Qatar’s main site for production of liquefied natural gas. 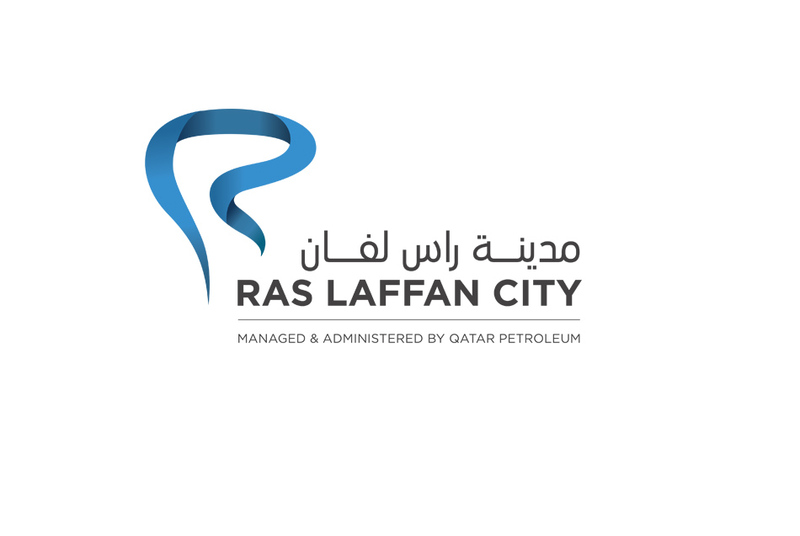 We were asked to enhance the current brand identity bringing it inline with the new brand positioning of a world class hub for clean energy. 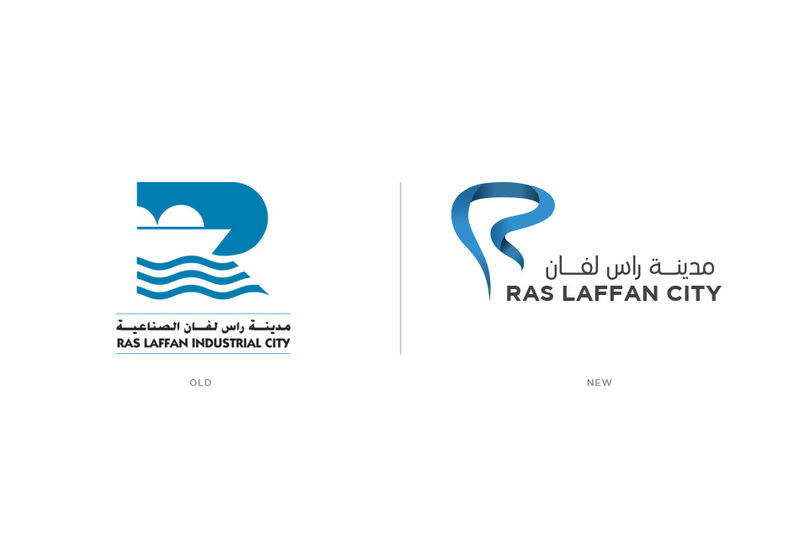 I believe the plans have been dropped to rebrand and the project has now been shelved.